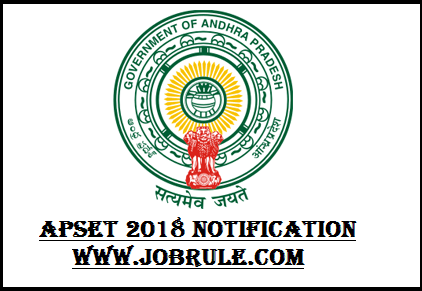 Commissioner of School Examination, Government of Andhra Pradesh (CSE AP) going to release Andhra Pradesh Teachers Eligibility Test (APTET 2018) written examination result to day on 19th March 2018 at evening on APTET official web portal. Candidates those who appeared APTET 2018 may check their result online. 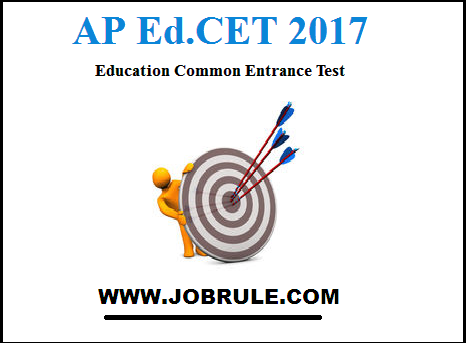 Andhra Pradesh Educational Common Entrance Test (APEDCET 2017) conducted by Andhra University, Visakhapatanam on behalf of APSCHE declared APEDCET 2017 result . 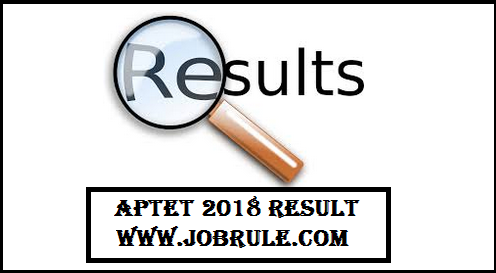 Candidates those who appeared on APEDCET 2017 on 19/04/2017, may check their result online by clicking below given direct link. 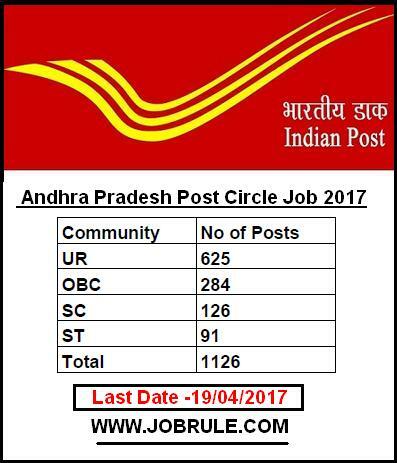 Andhra Pradesh Postal Circle 1126 Gramin Dak Sevaks Job 2017. 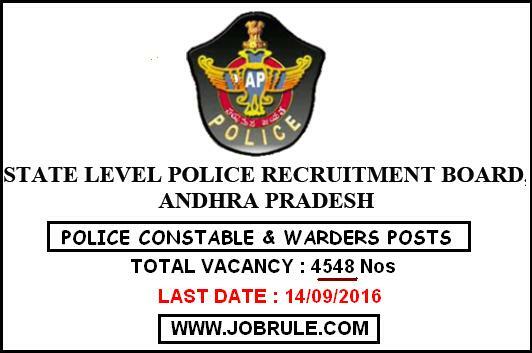 Andhra Pradesh Post invites Online Application from interested candidates for recruitment to the post of “Gramin Dak Sevaks‘ in Andhra Pradesh Postal Circle. 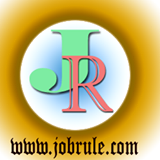 Eligible candidates having 10 pass qualification may apply online from India Post official website before last date of application form submission.